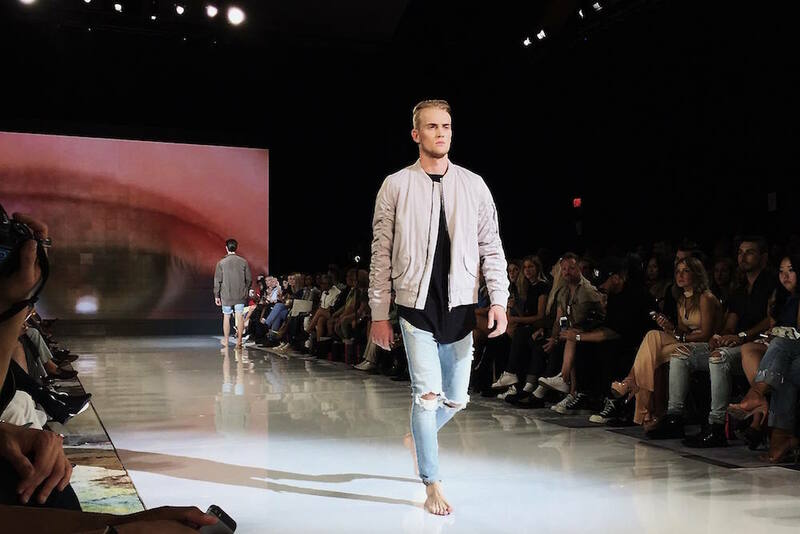 It was all about men’s fashion and style in Toronto this past week, with the Spring 2017 runway shows happening at Toronto Men’s Fashion Week! I attended a few of the shows throughout the week and caught a glimpse at some of the upcoming spring 2017 collections. It was also great to catch up with other menswear bloggers, photographers and industry friends. 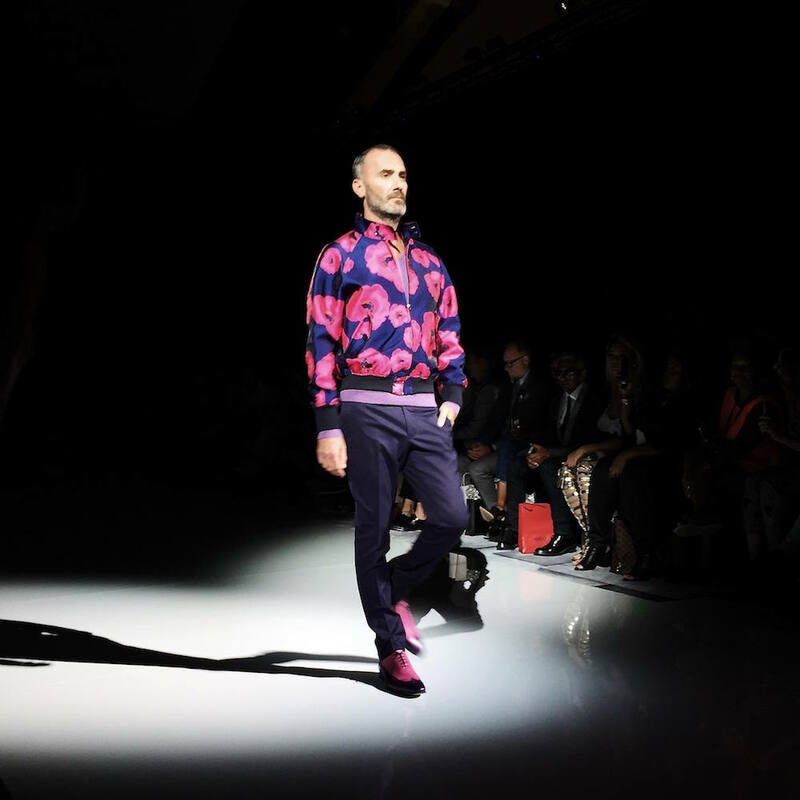 This season, TOMFW* (Toronto Men’s Fashion Week) moved to a new home at Maple Leaf Gardens. It was a great new spot for the shows, which far outgrew their old venue at College Park. Town Shoes was the official shoe sponsor of TOMFW once again and as a Town Shoes Ambassador, I was excited to join the team in supporting many of the emerging designers and also to check out the latest shoe styles on the runways! On the runway, there were some great looks that caught my eye, for a variety of different reasons. The first show I caught was Caffery Van Horne’s, whose show opened with this fantastic abstract, floral printed jacket. Next on the runway was L’momo. This was my first introduction to the brand, which already had quite a supportive following in the audience. 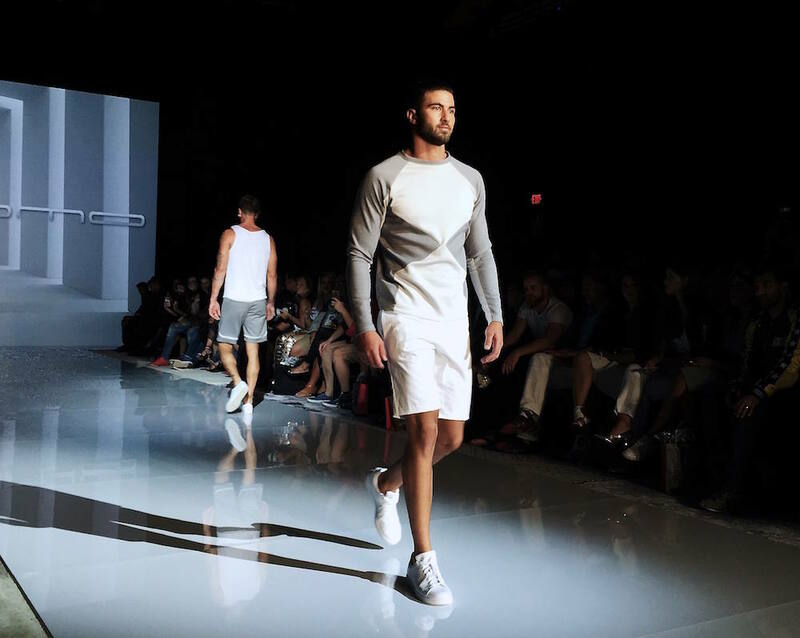 The collection was modern with sportswear influences and featured a chic, monochromatic white and grey range towards the middle of the show. Looks were completed with shoes from Town Shoes. 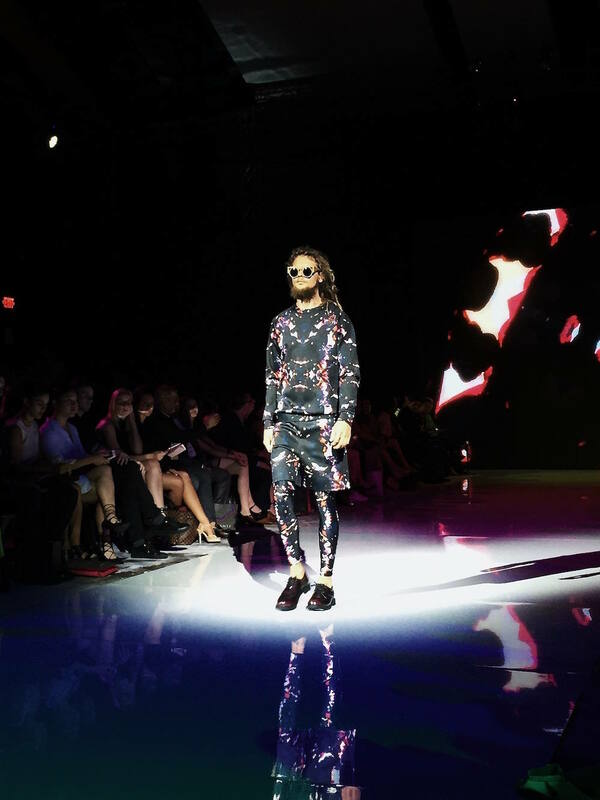 The last show of my first day of TOMFW was Joao Paulo Guedes. He’s one of my favorite designers to watch every season, for his bold use of prints, patterns and color. On my second day of shows, I caught the TOM* Beatlemania show and KOLLAR. The Beatlemania show was super fun, celebrating 50 years since The Beatles’ last show at Maple Leaf Gardens – the same venue TOMFW was held at! All of the looks were inspired by The Beatles’ iconic style and designed by Canadian menswear designers. This jacket was one of my personal favorite pieces in the show, designed by Xian. 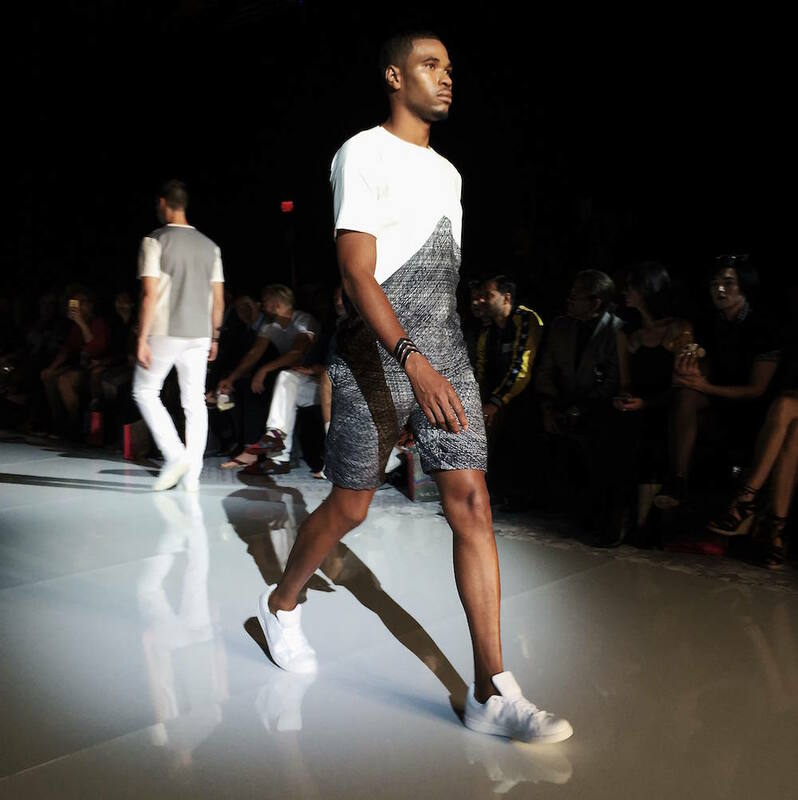 KOLLAR brought the edge to TOMFW, showing an on-trend collection of streetwear pieces. The ripped jeans, bomber jackets and long tees were right up my alley! It was nice to see such enthusiasm for men’s fashion in Toronto. I had a great time at the shows and I loved seeing and supporting all of the emerging designers that were part of the Town Shoes family. Be sure to check out Town Shoes for all of your runway-ready footwear! All runway images by me. Outfit photos by Daniel Ocean and opening street style snap by Chris Smart. Next Post What’s Your #TorontoStyle?